Tolerating nasty pests in your household is rarely an enjoyable situation, and can lead to irritation and stress. Here at Catch-it Pest Control, we know what you are enduring, and we’re here to bring relief. When you discover you need a low-cost pest management service in Hornsey, Catch-it Pest Control will be on call with appropriate solutions. We work anytime of the day or night, so we are always ready for urgent 24 hour pest control Hornsey, and the local boroughs within the M25. The most challenging factor, when it comes to dealing with pest invasions, is initially eliminating the culprits thoroughly, and then keeping your house clear of any future infection. Pest eradication is, in nearly all cases, a job that is better left to the experts. It needs a huge amount of knowledge to identify, as well as exterminate, pests that have occupied your house or perhaps your firm’s business premises. Our own pest control business was originally set up with one mission, and that is to keep the houses of Hornsey residents free of pests. We’re experienced in eradicating a spectrum of different sorts of pests, for example moth control and fumigation, mice or mouse control London, ants in the house, wasp pest control, bed bug treatment, getting rid of cockroaches, fox control, pigeon problems, squirrels in loft or attic, fly pests, rat catching, pest control for fleas and so on. 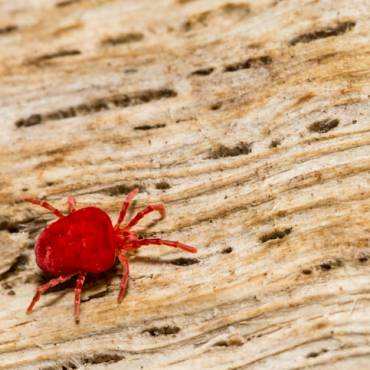 A few of these pests, including squirrels, will be a concern during the colder months, while some will enter in the summer season. Some pests can even get into your house while you are away, and get by for quite a while without sustenance. 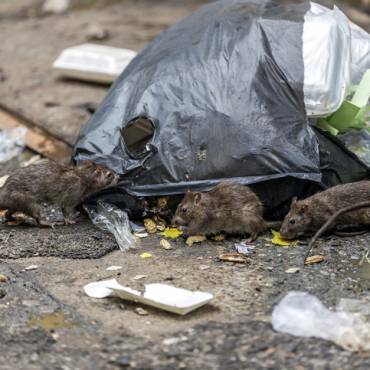 No matter what type of pest has infested your abode, you can count on Catch-it to supply excellent Hornsey pest control services, and to eradicate undesirable pests to fit your household budget. We intend to always offer the most efficient Hornsey pest control services, and become the most sought after pest controllers for the whole Hornsey area. Whenever you call us, we will readily begin the assignment, regardless of how large or small the problem, or the level of difficulty. We will always promise you a good outcome once our work is done. With that in mind, in addition to our introductory home visit, our pest control experts will do in the region of two further follow-up appointments to make certain that the pest problem is entirely taken care of, and is unlikely to cause more problems in the near future. 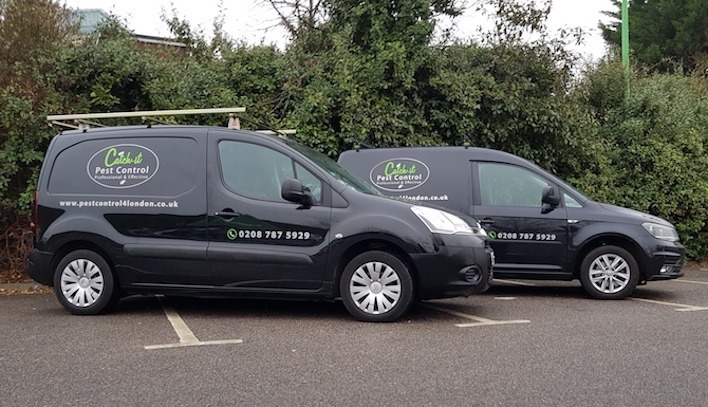 We provide pest management services to commercial customers as well as homeowners, who prefer the reassurance of employing one of the most reliable pest control businesses in the Hornsey area. Some firms, for instance those working with food or drink products, are very vulnerable, so being occupied by pests can compromise their revenue. That is why we are always on hand to give you highly professional contracts for commercial pest control Hornsey. Our workforce of expert specialists like to provide a comprehensive inspection to discern the degree of the pest infestation. When we get your call, we normally send out a pest technician to your house, to speak to you, and to find out specifically what circumstances you have been undergoing since the pests appeared in your environment. This will be supplemented by an intensive premises inspection to gauge the extent of any structural damage brought about by the pests, ahead of performing any corrective treatments. 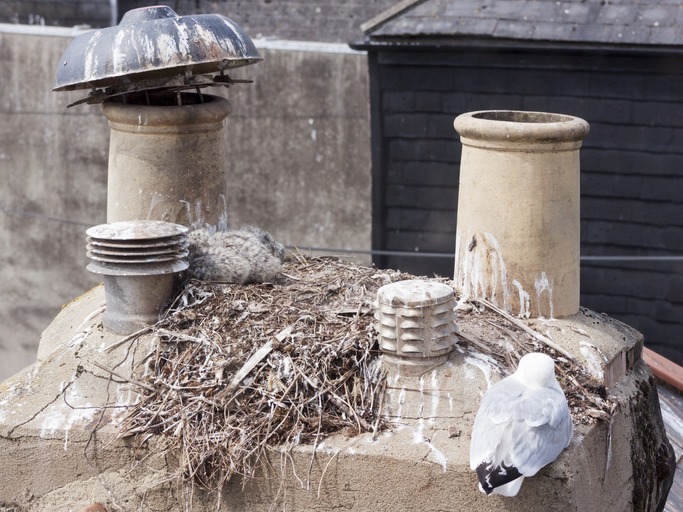 Our specialist will give particular attention to the nesting areas of the vermin or insects, plus all paths the pests may use to gain access to the building. When this inspection is finished, our professional will detail the treatment system for you, couple it with an inspection report, and provide you with a copy. You can then tell us a good time when we can carry out any required pest control remedial regime. If pests have infested your kitchen, or possibly even your upstairs rooms, you will certainly want them to be controlled as soon as possible. 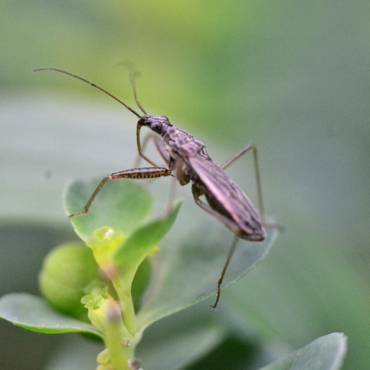 We provide emergency pest management in Hornsey for this kind of urgent circumstance. It isn’t as if unwelcome guests always give you advance warning of when they are going to drop by! We provide 24/7 Hornsey pest control purely because we sympathise that many intrusive pests shouldn’t remain in the home for the night, and need to be sorted out immediately. Whenever you phone our customer services team, they will provide you with a totally cost free, no strings quote for carrying out pest control in Hornsey, or the local areas. Plus, wherever you’re uncertain what species of pests have invaded your property, you can discover a trove of info on our pest pages, making it easier for you to identify that exact pest.